You don't need compromise on quality and design if convenience is on your list. 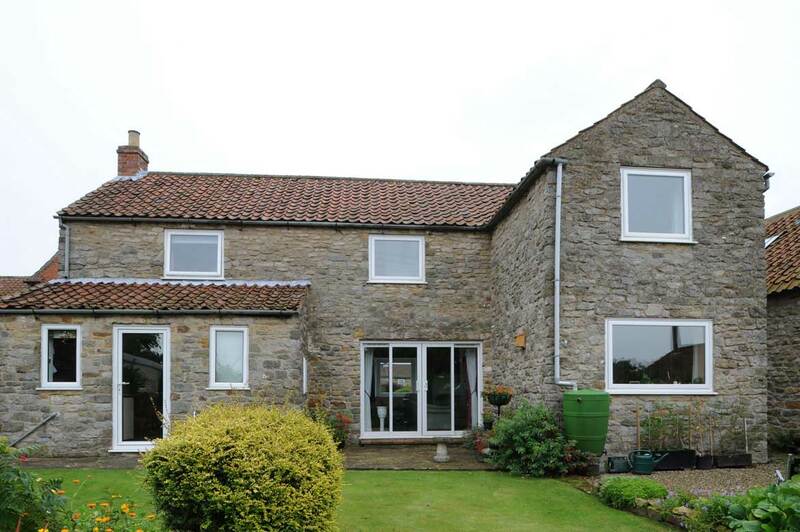 Our reversible windows give a modern look to your home. Additionally our fully bevelled sashes and frames offer an eye catching touch, whatever the style of house. 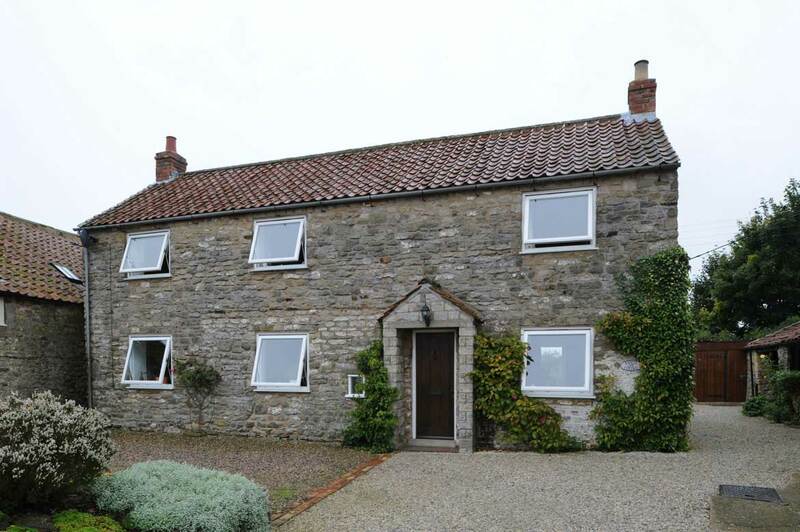 Our have designed our windows to maximise the amount of light coming through. 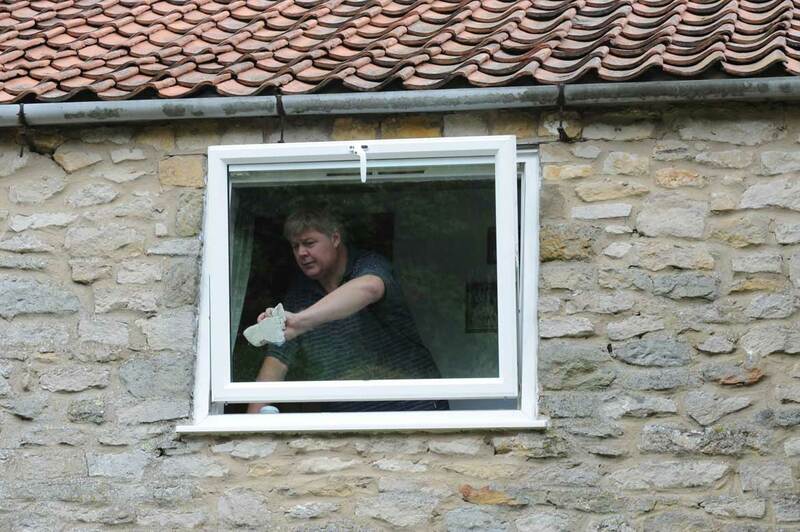 With the 180 degree reverse action you can easily clean upstairs windows in safety. 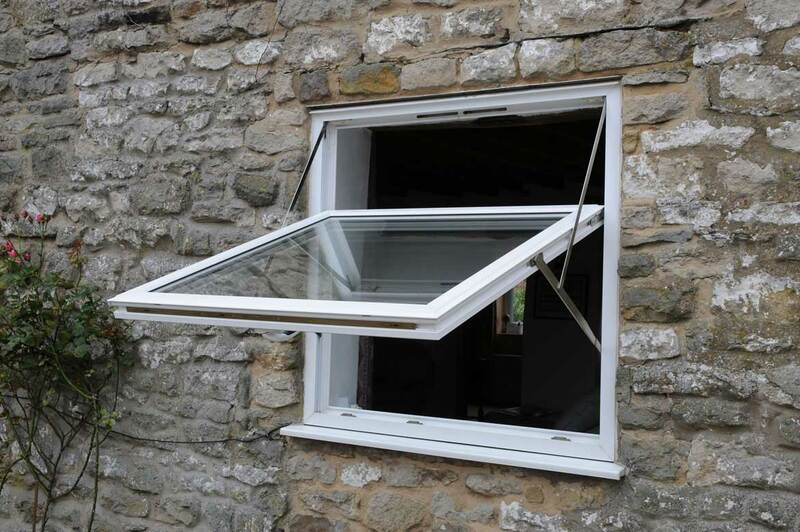 A child safety catch means the gap is too small for small children to fall through, but allows for good ventilation. 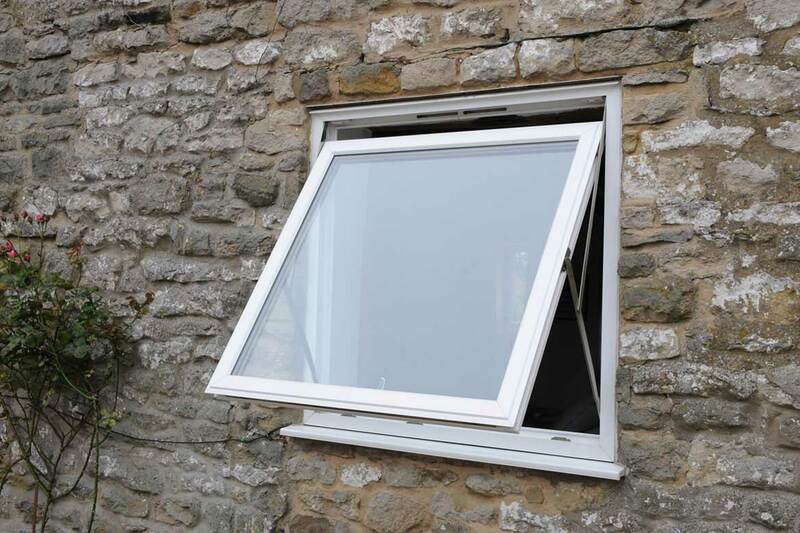 A clever design means that your window cills are always kept free as the sash does not protrude into your home. Our night ventilators are cleverly integrated into the windows ensures that if you wish you can keep your rooms well ventilated and fresh all night long. The 3 chamber cross sections provide exceptional draft proofing, all helping to keep the cold out and the warmth in. 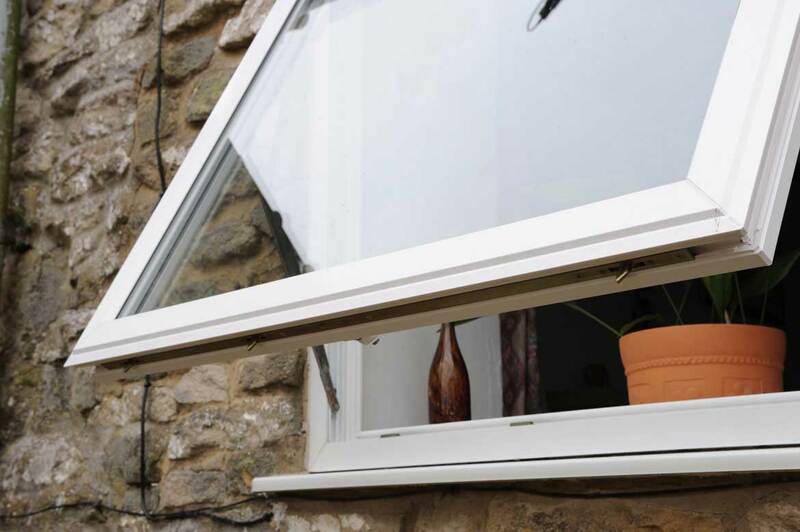 As our windows turn through 180 degrees air can circulate continuously helping to keep your home fresh when required. With so many different colours and styles to choose from you can be sure the colour and size will suit your home.